After you’ve finished Thanksgiving dinner, jump right into Christmas with one of these ‘Nutcracker’ ballets. It’s that time of the year when the biggest thing on people’s mind is whether Me-Maw will serve fresh or canned cranberry sauce with Thanksgiving dinner. Personally, I’m a fan of the later. There’s something really satisfying about hearing that sucking thunk sound when the cranberry “sauce” comes out of the can and lands on the plate. Cranberry sauce aside, believe it or not, this weekend marks the beginning of ‘Nutcracker’ season. Yep, you read that right. If you want to see snowflakes dance and rodents duel you’d best get cracking (so to speak) and get those tickets now while the gettin’ is good. No need to panic, we’ve compiled the annual Art&Seek Jr Nutcracker Superlist so you can peruse all the area Nutcrackers and seasonal dance shows at your convenience. Get primed for the holiday season with Avant Chamber Ballet’s ‘Nutcracker: Short and Sweet.’ The production will feature new and expanded sections from the Christmas classic, live music, and sparkly costumes in its family-friendly one-hour performance. Also, in addition to the 15 professional dancers, there will be a student cast of 38 from schools from all over the DFW area. See it this Thursday, Nov. 16 at White’s Chapel United Methodist Church in Southlake. Kick off the holiday season with Ballet Frontier’s ‘Nutcracker.’ Besides the beautiful costumes and world-class choreography, this years’ show will also feature special guest artist, Kathryn Boren from American Ballet Theatre. See it this Saturday and Sunday, Nov. 18 & 19 at Will Rogers Memorial Center in Fort Worth. Another production happening before Turkey Day is Moscow Ballet’s ‘Great Russian Nutcracker.’ Almost 40 ballerinas and dancers will be performing for their 25th Anniversary Tour of North America. The splashy show features larger than life props, a 50-foot growing Christmas tree, and Russian-made costumes and sets. See it Nov. 18 & 19 at McFarlin Auditorium on the SMU campus. New York City Ballet principal dancers Tiler Peck and Tyler Angle will guest star in Chamberlain Performing Arts’ 2017 production of ‘The Nutcracker’ at the Eisemann Center in Richardson. It plays the weekend of Nov. 24-26, so don’t wait on tickets. LakeCities Ballet Theatre’s production of the classic holiday tale will also take the stage Nov. 24-26 at Lake Dallas High School Auditorium. Sarah Lane with American Ballet Theatre will be the show’s Sugar Plum Fairy and Daniel Ulbricht with New York City Ballet will perform as her Cavalier. Join Clara on her magic trip through the Land of Snow and into the Kingdom of the Sweets as Momentum Dance Company presents their production of ‘The Nutcracker’ Nov. 24 – 26 at the Irving Arts Center. Following the final show on Nov. 26, the tinies can meet the dancers and characters from the show during a Sugar Plum Fairy reception. Prepared to be dazzled in a big way with Texas Ballet Theater’s production of Ben Stevenson’s ‘The Nutcracker.’ From the big splashy sets to the glittery costumes, this production is elaborate and won’t disappoint. 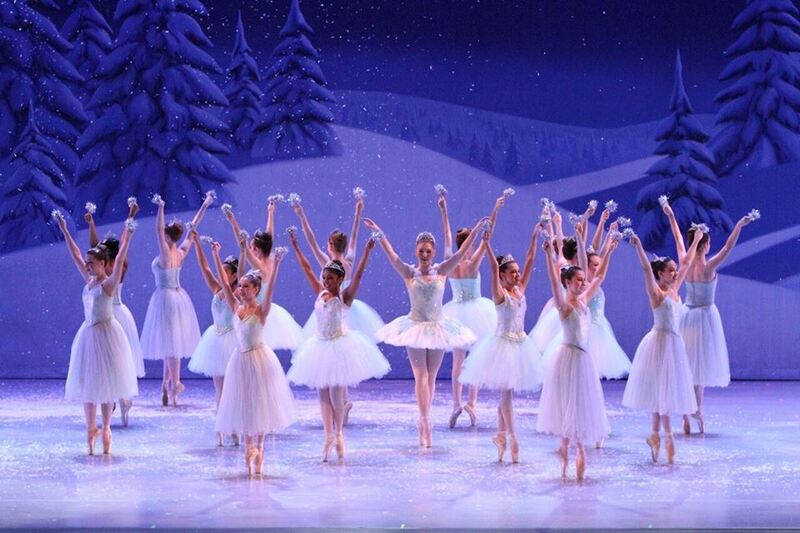 The glittery seasonal favorite takes the stage at the Winspear Opera House Nov. 24 to Dec. 3. And in Fort Worth, ‘Nutcracker’ performances happen Dec. 8-24 at the equally opulent Bass Performance Hall. Ballet Ensemble of Texas’ performance of ‘The Nutcracker’ includes glistening snow, masterful choreography, and detailed costumes. This season’s production features Ballet Ensemble of Texas alumni and former Colorado Ballet member Emily Dixon performing the role of Sugar Plum Fairy along with critically-acclaimed dancer Shea Johnson as her Cavalier. See it Dec 1-3 at the Irving Arts Center. Collin County Ballet Theatre’s ‘Nutcracker’ will be accompanied by the Plano Symphony Orchestra under the baton of Maestro Hector Guzman. See it Dec. 1 & 3 at the Eisemann Center. Tyler Junior College Academy of Dance will mark its 29th anniversary of performing ‘The Nutcracker.’ To help celebrate the milestone, dancers Lilit Hogtanian and George Sanders of Ballet Memphis will join the cast of over 150 TJC and community performers. Ms. Hogtanian will dance the role of the Sugar Plum Fairy and Mr. Sanders will be her Cavalier. You can see this extra special production Dec. 1-3 at Wise Auditorium on the Tyler Junior College campus. Got kids with short attention spans? 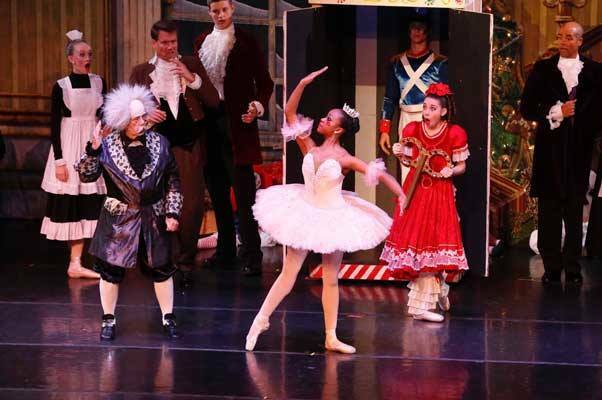 Join Dallas Repertoire Ballet as they present the 25th Anniversary production of the ‘The Nutcracker.’ Their fast-paced production is perfect for the tinies and features a cast of 150 dancers. The show happens Dec. 8-10 at the Eisemann Center. This year Dallas Repertoire Ballet is offering a “sensory-friendly performance” at the 2 p.m. show on Saturday, Dec. 9. This performance is specifically designed for children with sensory processing disorders like autism, Asperger syndrome, Down syndrome, and other special needs. Ring in the holiday season with The Frisco Ballet’s performance of ‘The Nutcracker.’ This year there will be two performances on Dec. 9, at Reedy High School in Frisco. Ticket prices start at just $16 per person. Dancers from Oklahoma, New York, Hungary, and 30 communities in the north central region of Texas make up Denton’s Festival Ballet of North Central Texas. The company is celebrating its 30th year and their production of ‘The Nutcracker’ has become a holiday tradition. Catch Festival Ballet’s magical performance of ‘The Nutcracker’ Dec. 9 & 10 at the Margo Jones Performance Hall at TWU in Denton. With all of the gatherings, present buying and general holiday hoopla you might be finding your funds a bit low. Well, fear not, Art Ballet Academy’s production of ‘The Nutcracker’ can take you to the magical land of the Sugarplum Fairy without straining your budget. Starting at just $15 a ticket it’s one of the most affordable Nutcrackers around. 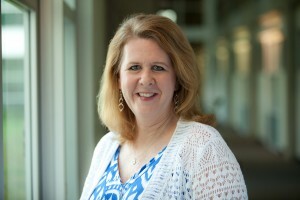 There will be two performances on Dec. 16 at Mansfield ISD Center for the Performing Arts. Allen Civic Ballet’s annual presentation of ‘The Nutcracker Ballet’ features a live musical accompaniment from the Allen Philharmonic Orchestra. You can follow Clara and her beloved Nutcracker Prince on their journey through the Kingdom of Sweets at the Performing Arts Center at Allen High School Dec. 16 & 17. The Tuzar Ballet takes the stage at the Eisemann Center for their annual production of ‘The Nutcracker.’ This is the company’s 33rd year performing the holiday classic. There are three performances of the lavish and spectacular ballet Dec. 16-17. Contemporary Ballet Dallas is serving up its own version of holly jolly with ‘Holiday at the Ballet.’ The show is actually three different performances of seasonal dance. There’s a wintery contemporary piece set to Vivaldi’s “L’inverno” movement; a re-staging of Robert Beard’s ‘Ceremony of Carols,” and a fun journey to the Land of Sweets with the favorite dances of Act II of ‘The Nutcracker.” See it at the Eisemann Center Dec. 8 & 9. 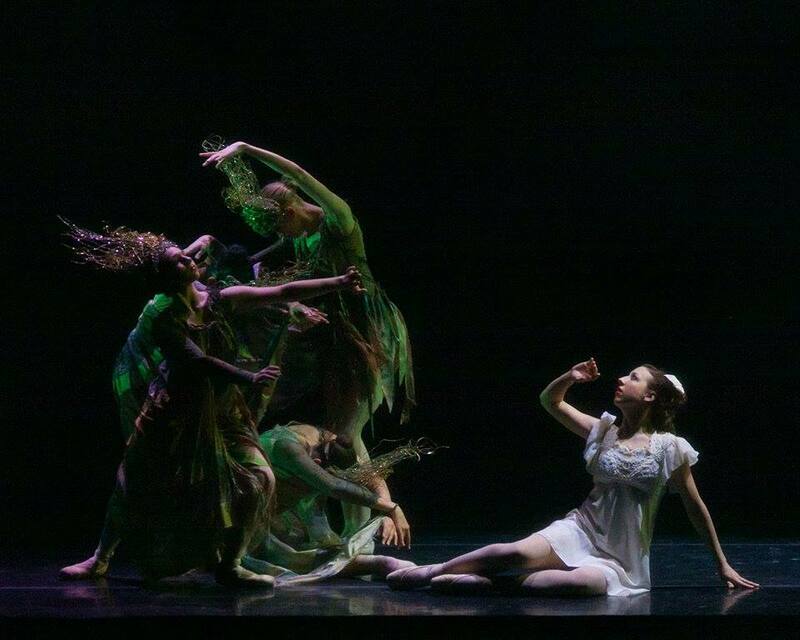 Speaking of different, be sure to check out imPULSE Dance Project’s production of ‘Snow.’ You won’t find dancing sweets in this ballet, but it will definitely put you in a wintery state of mind. The not-so-traditional Christmas and holiday dance performance combines candlelight and modern dance to bring the snowy outdoors, indoors. See it Dec. 10, at Lewisville’s MCL Grand Theater. Avant Chamber Ballet brings the classic Dickens story to life with ‘A Ballet Christmas Carol.’ You might think the tale is familiar, but this version is told with the twist with a female Scrooge and the whole story taking place in the dance world. See it at Moody Performance Hall Dec. 14 & 15. Finding a seasonal performance for the itty-bitties can be a little tricky. Many shows are just too long for the average three-year-old. And let’s face it, no parent wants to be stuck in a fancy theater when Junior decides he’s had enough and is ready to leave. ‘Winter Wonderland’ at Geppetto’s Marionette Theater is the perfect solution for the littles. 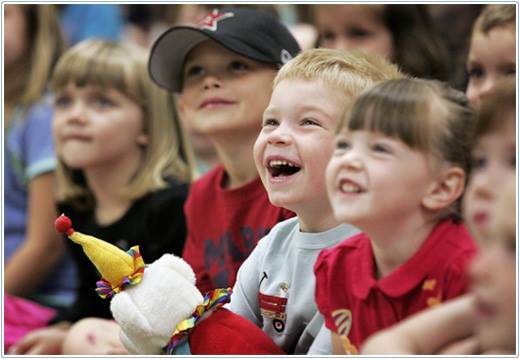 The musical variety puppet show is fast-paced, includes lots of audience participation including sing-a-longs, and it even snows on the audience. But the best thing about this show is that it’s only an hour long. The perfect length for short attention spans. You can experience ‘Winter Wonderland’ on select days through Dec. 30. Thank you for putting together this comprehensive and very helpful list. My wife and I are hosting her parents this Christmas and we want to find the perfect Nutcracker. I assume that all productions that don’t say “live orchestral accompaniment” will not have a live orchestra, is that correct?